Nightclub Zumba, Yoga, Barre, Aerobics Boutique Fitness Classes in New Jersey. our state of the art designer built studio was created with you In mind. no expense was spared in making our ada compliant space. Experience our 70% less shock absorptive dance floor. we consider your safety and comfort our upmost priority. We also have showers in the studio. You can come for a class and go back to work or go out on the town!! Our lounge has the blue water marble system and teas to leave you refreshed! 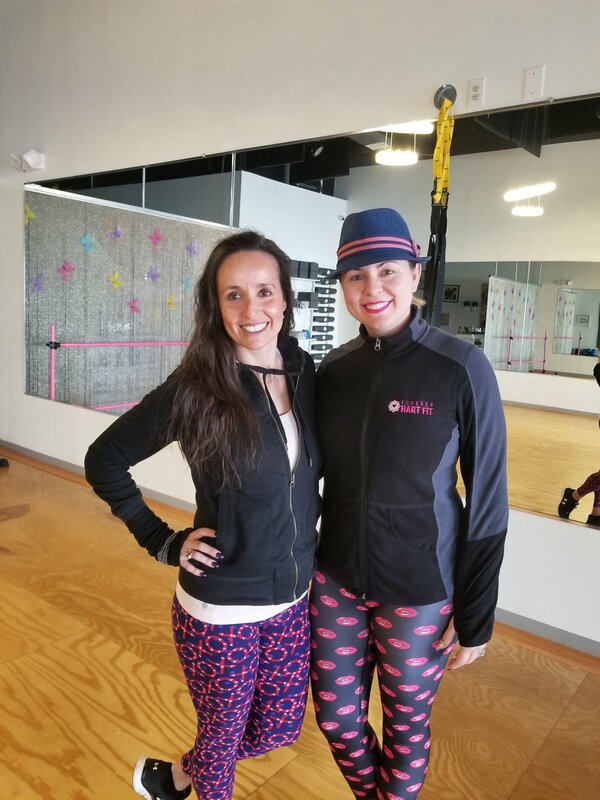 Not just offering one type of class like Zumba or Yoga - Shop around! 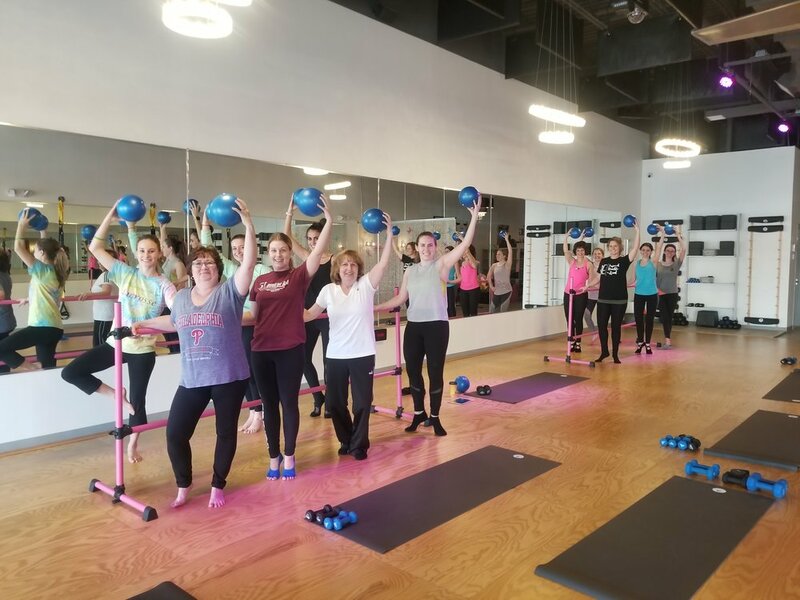 You will see we are the best value in the area for a boutique setting for the largest variety of classes for the lowest price! 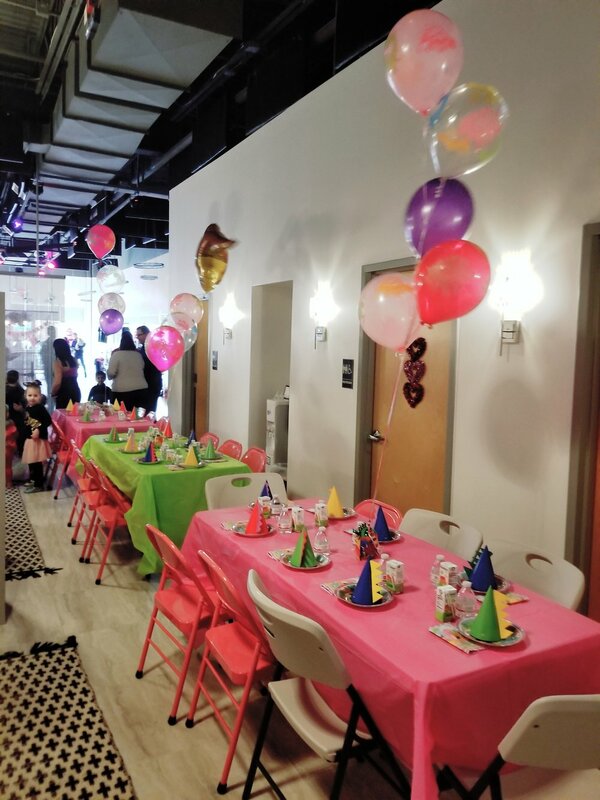 We have tons of class times and offer you the convienience of being able to schelude ahead of time!